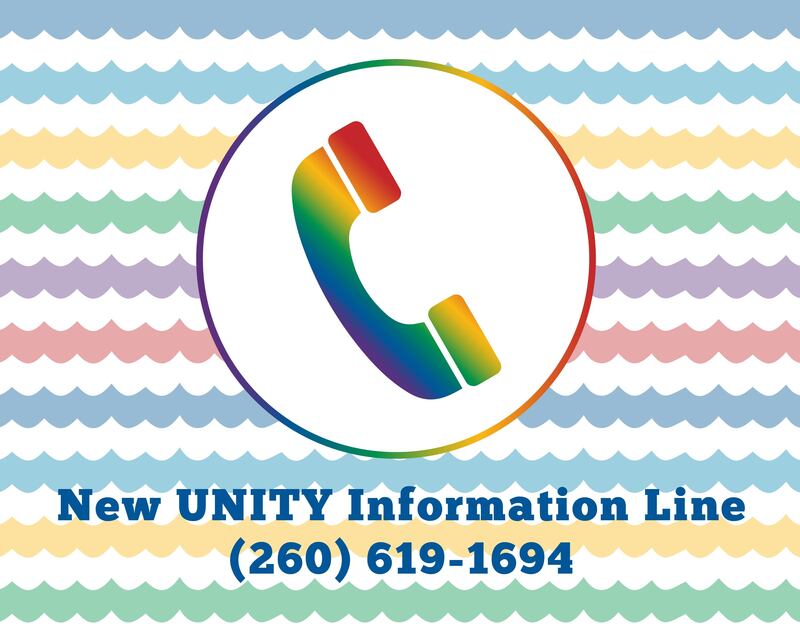 We strongly recommend you use this number regularly just prior to bringing your child to a UNITY event. While we try our best to inform you in advance of important information, it becomes necessary to have a vehicle that can update you without the frustration of trying to reach the office or a staff person. Please use this number FIRST before contacting the office or a staff person for questions. We will keep this updated for your convenience. Also, our Weekly Updates sent to you via email is another tool that informs you of activities, events, performances, and member highlights. Please be sure to view that each week. If you do not receive one – please contact us to be added to our mailing list. Also, check your SPAM folder as they may possibly be routed there. Thank you in advance for your cooperation and use of this new tool!